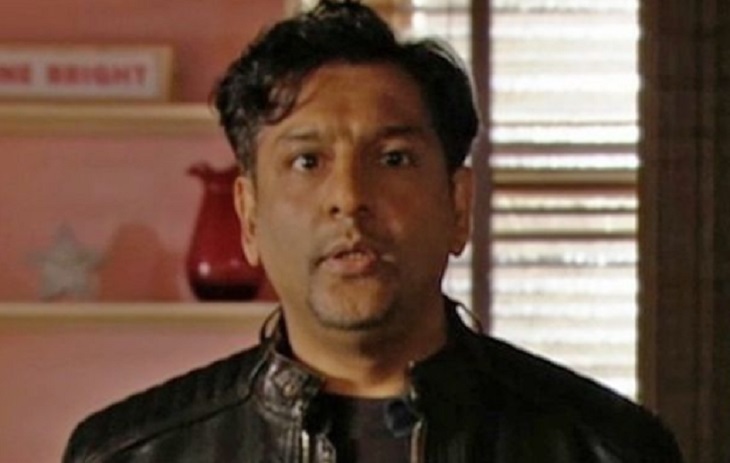 EastEnders viewers will be bidding farewell to Masood Ahmed once again after it was confirmed that Nitin Ganatra is leaving the show officially. In 2016, Ganatra’s character Masood left the soap after playing the role for nine years. He reprised his role in 2017 as part of a storyline where he helped settle new family members in town. During that time, he said it was hard for him to refuse the offer to reprise the role as Masood, especially when they told him how much he was missed by the audience and that he still has so much to give to the soap. “With Arshad and Mariam at the helm and with the arrival of the feisty sister Iqra and Habiba, I can now venture off to new horizons as an actor,” he explained. He has nothing but praises for EastEnders and all the viewers of the show for their continued support. He added that he has an emotional connection with his EastEnders’ character, especially since he has put in a lot of effort to make sure that his character makes an impact in the show. He is deeply grateful for the love fans have for Masood and said he is humbled by it. He admitted that he will miss EastEnders, the cast, the crew, and the show’s bosses as well. He will miss everyone who worked together to come up with storylines that viewers will enjoy and remember. Nitin hinted a possibility that his character may return in the future. His comeback will certainly not be a surprise to avid viewers given that he’s been in and out of the show before. Needless to say, his return will, of course, be welcomed by the fans of the soap opera.